Chairlift Pullover Hoodie for Women! 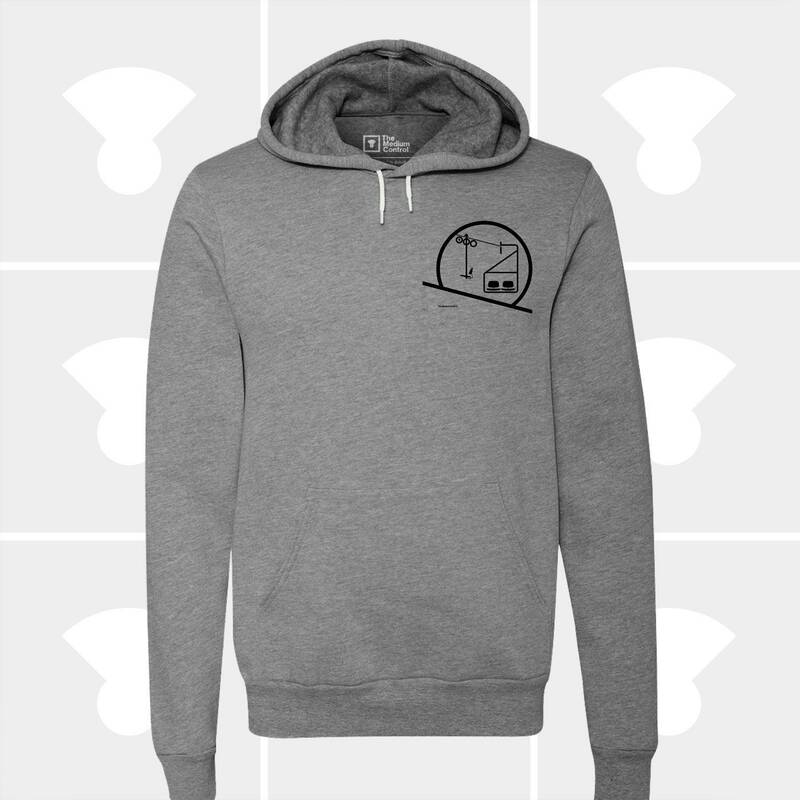 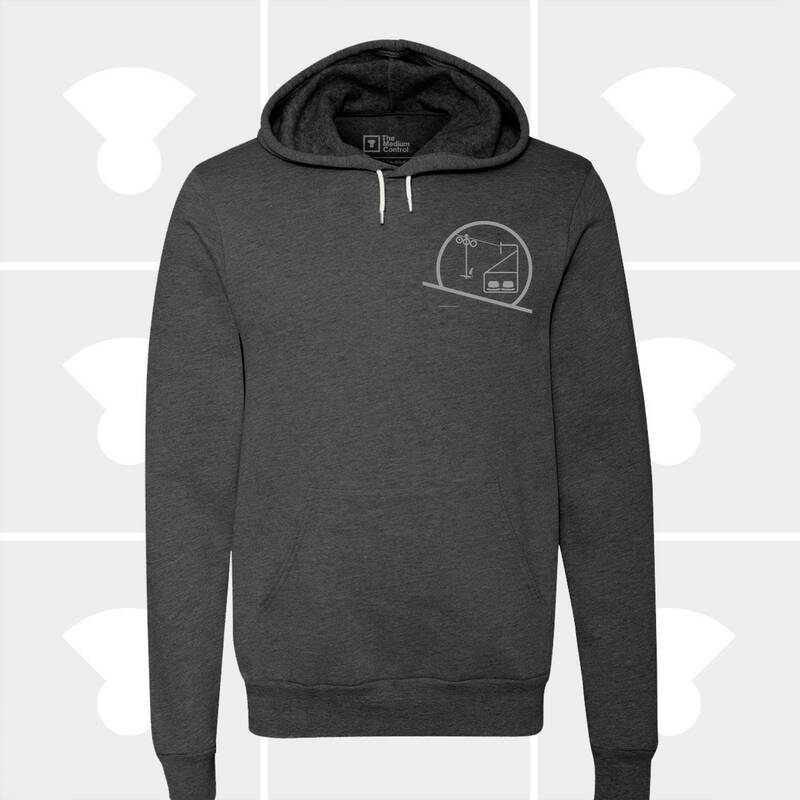 Designed & Hand Printed by The Medium Control; This ever-popular fleece pullover hoodie features a drawstring cord hood, kangaroo front pocket, stylish fitted body and comfy fit. 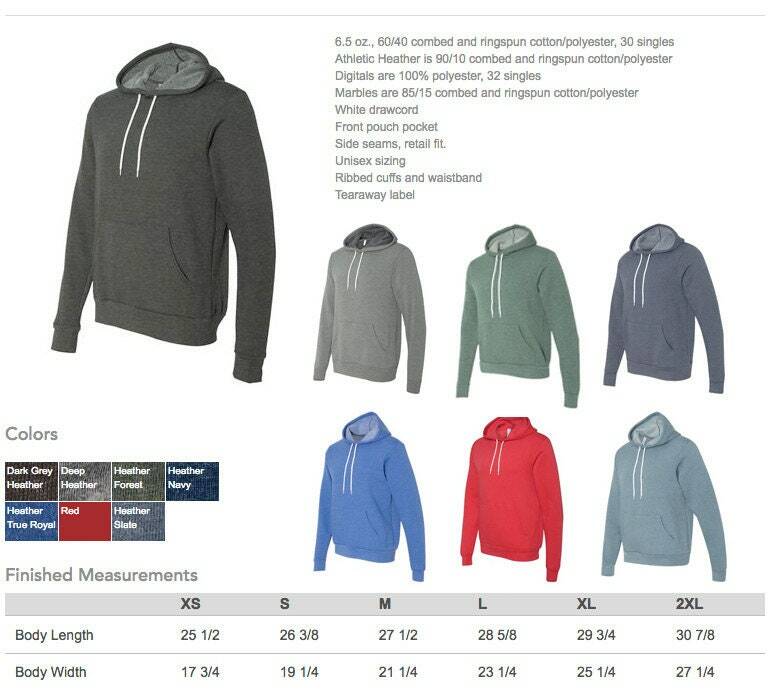 Superior Quality Hoodie; Contains: 50% Polyester; 46% Cotton; 4% Rayon; Unisex Fit: Women usually order one size smaller than normal; Minimal Shrinkage.